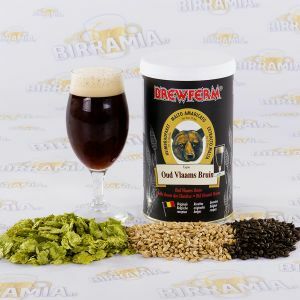 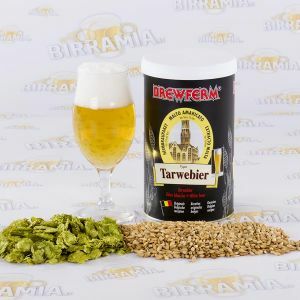 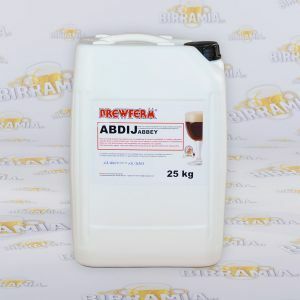 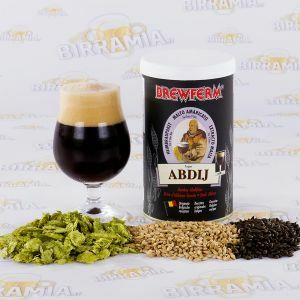 Brewferm malts for double malt beer. 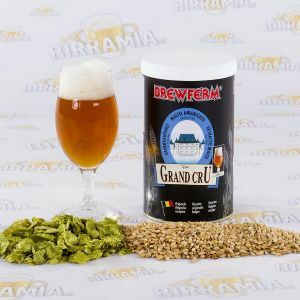 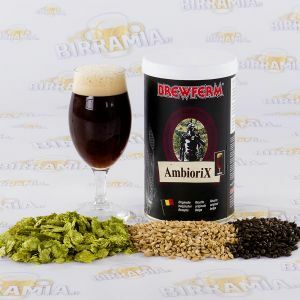 Brewferm brings at your home an exclusive range of beer kits according to Belgian tradition. 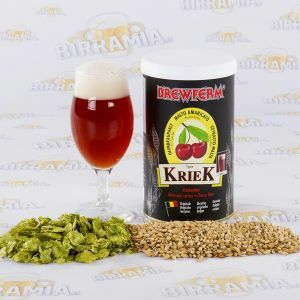 Belgian beers are well-known all over the world for their high quality, wide choice and delicious taste. 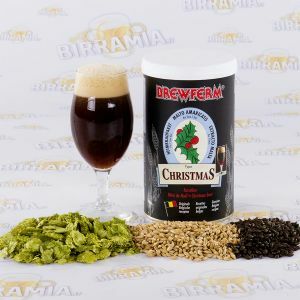 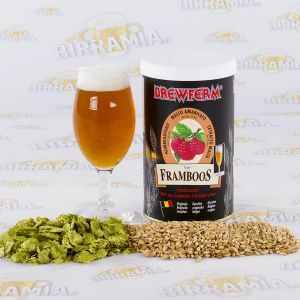 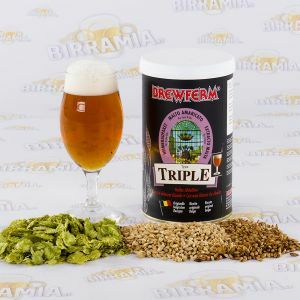 Brewferm hopped malts were created by people with over 25 years of experience in the production of homemade beer. 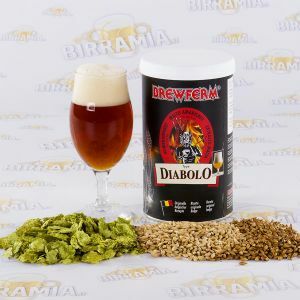 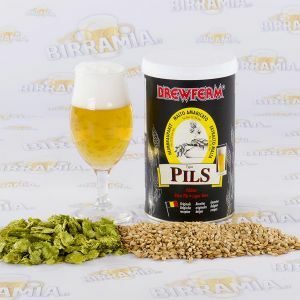 The malt and other ingredients such as hop, yeast and herbs are of high quality and 100% natural.